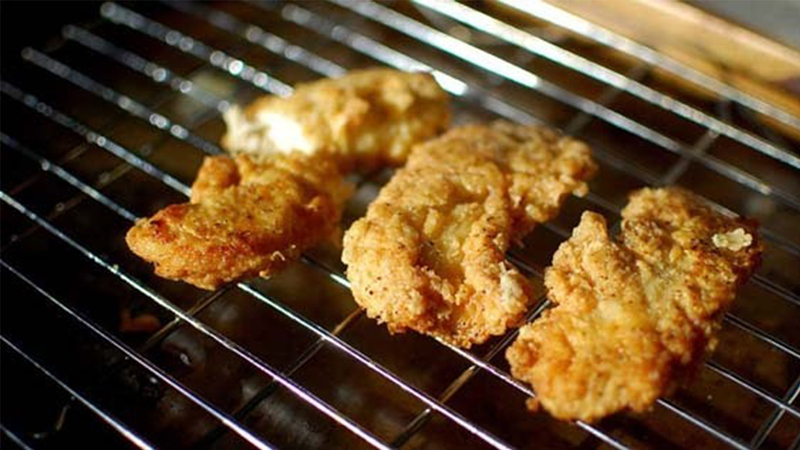 SALISBURY (WTVD) -- Food Lion has issued a recall for its pre-cooked, deli department chicken tenders because of an undeclared milk ingredient on the packing label. The company said the product was sold strictly in the deli department. Hot varieties have a sell-by date of October 16 while cold varieties have a sell-by date ranging from October 16-20. The affected items were sold at 129 stores in North Carolina, 105 in Virginia, and two in West Virginia. The list of affected North Carolina cities includes Raleigh, Durham, Garner, Cary, Clayton, Chapel Hill, and more. Customers who have milk allergies should not consume this product; however, they can return it to any Food Lion location for a full refund.